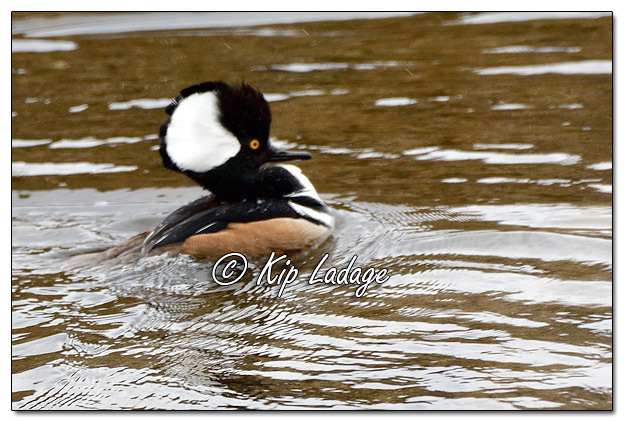 Many days have passed since I last saw hooded mergansers. Knowing some stay in the area to nest, while others move north, it would not have surprised me to not see much of them anymore during this spring migration. Then today as I drove along a water filled ditch I noticed a male and female of the species. 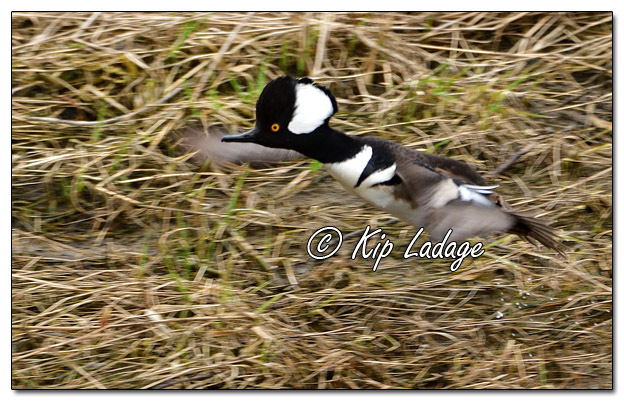 I was able to shoot some pictures, but not many, before both birds took flight for a different puddle to rest in.